TEDxNishtiman 2018 | What is TEDxNishtimanLive? 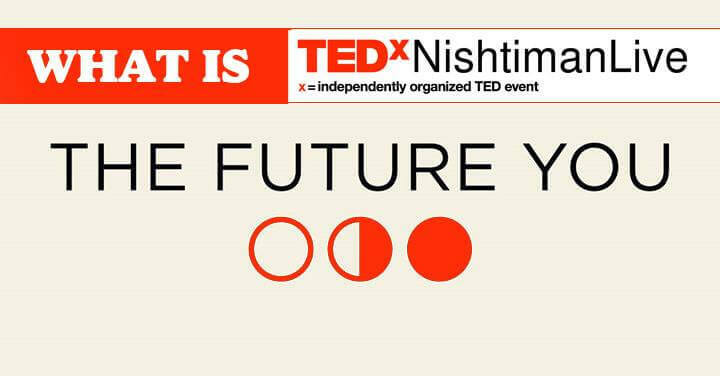 20 Apr What is TEDxNishtimanLive? TEDxNishtimanLive will live stream the main TED event that will happen in Vancouver, Canada. This year’s TED theme is The Future You. The event will focus on personal learning, growth, and empowerment and will span five days from April 24th to April 28th. Among the speakers will be Shah Rukh Khan, the popular Indian actor, and Serena Williams, the American female tennis champion. TEDxNishitimanLive will broadcast the events of the fourth day of the event, April 27th, in Babylon hall in Erbil. Tickets to the event are free and anyone can register to attend.